Home » Archaeologists » What Do Archaeologists Think of ‘Tomb Raider’? 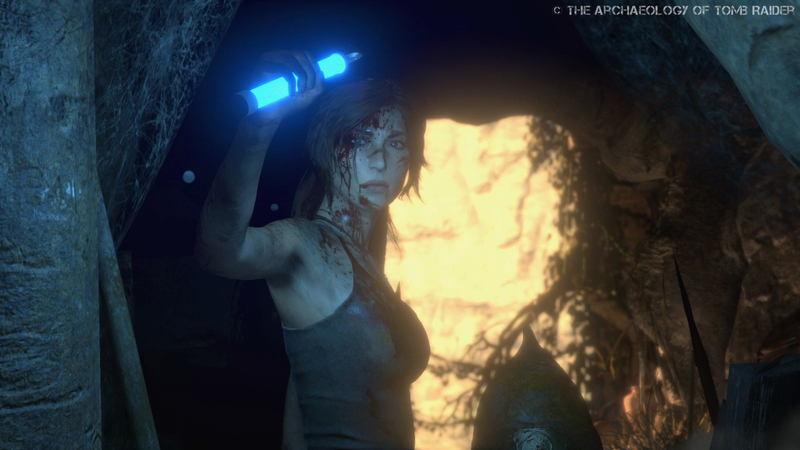 Ever wondered what professional archaeologists think of Lara Croft? Here are some articles to satisfy your curiosity. It’s fair to say that many archaeologists have a love-hate relationship with their fictional counterparts and with the way their profession is portrayed in popular culture. On the one hand, films and other works of fiction help perpetuate the trope of the “adventurer-archaeologist”, those Indiana Jones-types who spend their lives sniffing out lost cities and ancient treasures with little (or no) regard for proper archaeological procedure. Not only do such tropes give the public a poor idea of what archaeologists actually do for a living; in the most extreme cases, they also glamourize the looting of ancient sites and blur the line between “archaeologist” and “grave robber”. On the other hand, a good many archaeologists credit the Indiana Jones films for getting them interested in archaeology in the first place and are perfectly capable of enjoying the films for what they are: light-hearted entertainment. 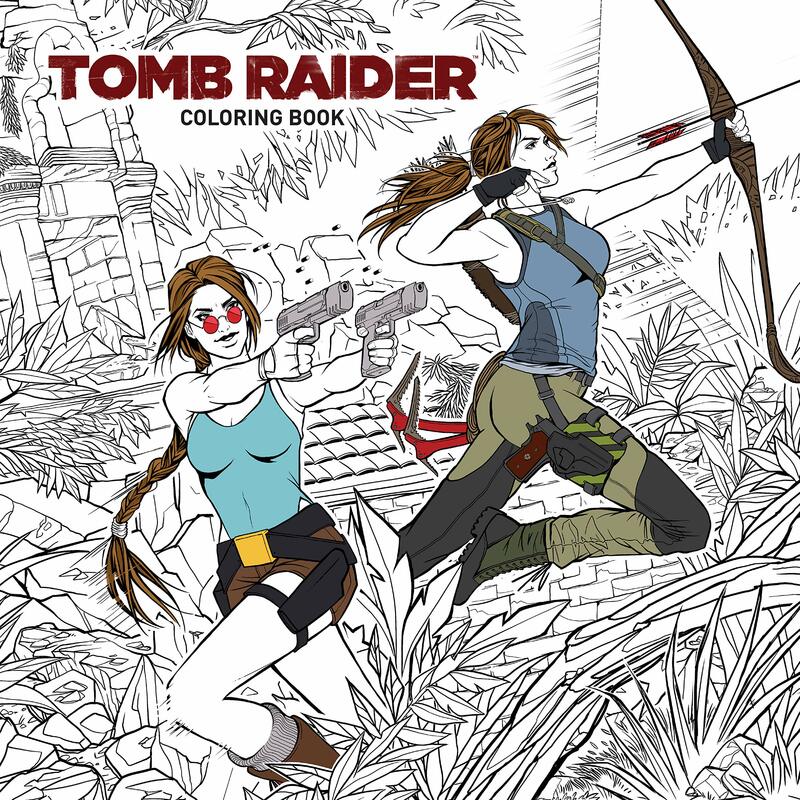 But what of Tomb Raider and Lara Croft? 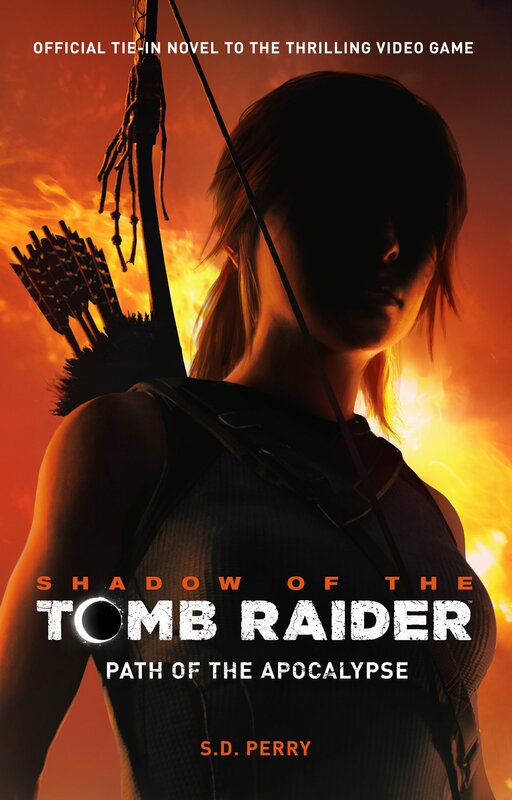 While Indy was a distinguished professor with a background in linguistics and archaeology, it wasn’t until the Tomb Raider franchise was rebooted in 2013 that we discover Lara has any formal background in the subject. Up until then, her knowledge of ancient cultures was mostly (if not entirely) self-taught and even though the various game and film biographies describe her as an archaeologist, it’s clear from the get-go that her antics were always far from academic. 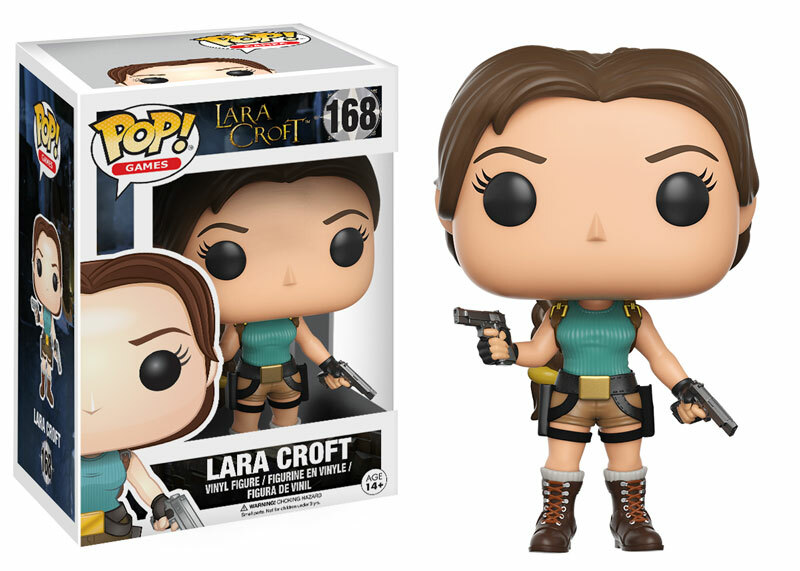 So, Lara’s propensity for raiding tombs must have earned her the scorn of the archaeological profession, right? Well, actually, no. At least not entirely. 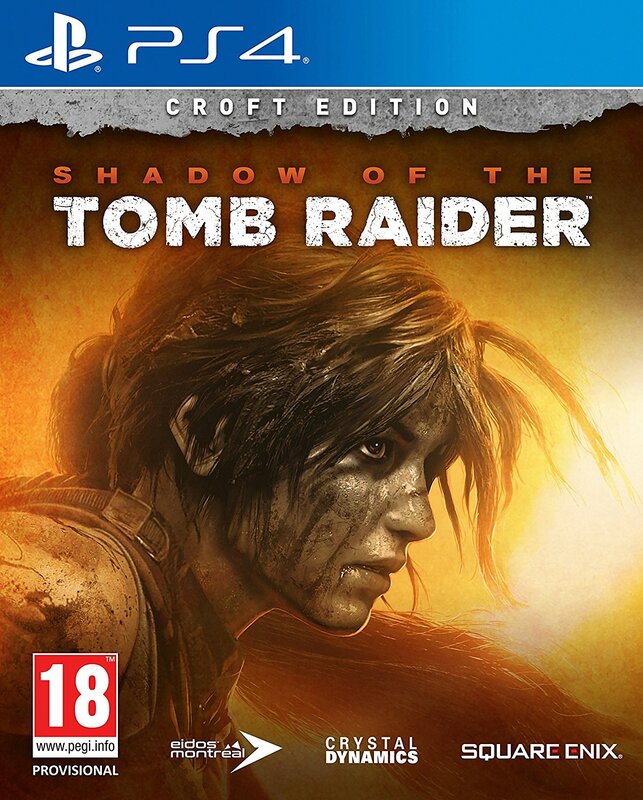 As you will see below, archaeologists have mixed feelings towards Ms Croft and the Tomb Raider series, much like they do towards the Indy Jones franchise, and some have even taken the time to write about this very subject. Archaeologist and first-time Tomb Raider player Andrew Reinhard examines the depiction of archaeology and archaeologists in Tomb Raider: Definitive Edition and writes about the game’s looting mechanic, achievement system, and general attitude towards the acquisition and study of ancient artefacts. The Mary Sue contributor and historical archaeologist Sarah Ingram wrote about her playthrough of the 2013 game back in November 2014. Although the article is mostly a collection of thoughts on the game’s characters, plot, and gameplay, there are a couple of comments on the reboot’s attitude towards archaeological practice thrown in there for good measure. Earlier this year, archaeologist and author Jordan Jacobs and I discussed the “adventurer-archaeologist” trope in relation to his Samantha Sutton novels and found out what the archaeologist really thought of the Tomb Raider franchise. Although Claudia Breger actually specializes in Germanic Studies, her article is an insightful piece on the romantic tropes and imperialist attitudes evident in the earlier Tomb Raider games and films. In this article, Katy Meyers Emery, a PhD candidate specializing in mortuary archaeology, examines the enduring trope of the “adventuring archaeologist” and attempts to determine whether or not the trope is ultimately detrimental to the protection of archaeological resources or the archaeological profession itself. Historian Mark A. 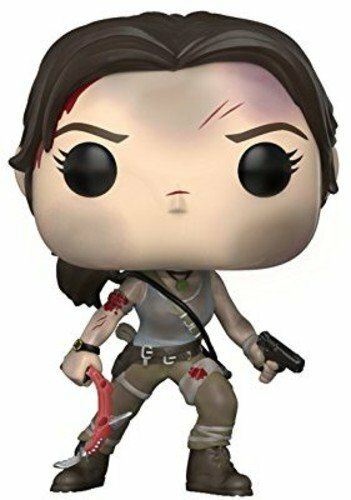 Hall looks at how archaeology and archaeologists (such as Lara Croft and Indiana Jones) are depicted in popular cinema and considers how the recurring themes of cultural appropriation, cultural imperialism, and emphasis on “treasured objects” create a somewhat skewed and negative view of the profession. In this video, presenter and archaeologist Marc Barkman-Astles talks about the way that archaeology is marketed to the general public, and specifically how female archaeologists are portrayed in the media and popular culture. Are there any articles, podcasts, or videos you feel belong on this list? If so, please feel free to leave your comments and links below! 1 Comment on What Do Archaeologists Think of ‘Tomb Raider’?